Decoding Deepak | Movie4Cast - The Most Complete Movie Community Platform! 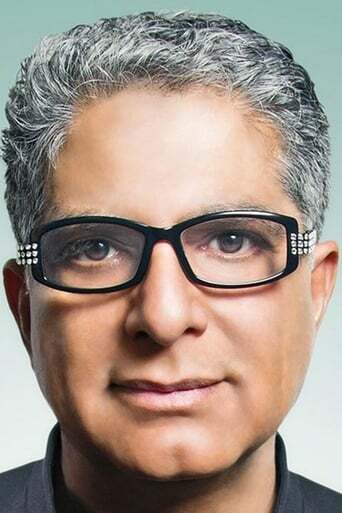 Journalist and filmmaker Gotham Chopra spends a year traveling the world decoding his father Deepak Chopra, resolving the "spiritual icon" he is to the world vs. the real man known to his family. What starts as an intimate biopic becomes a deeper plunge into the meaning of identity itself.